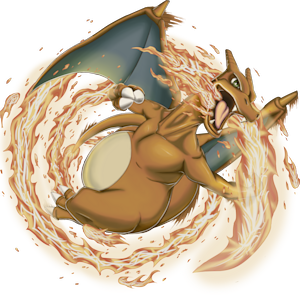 ☆ Hello guys. 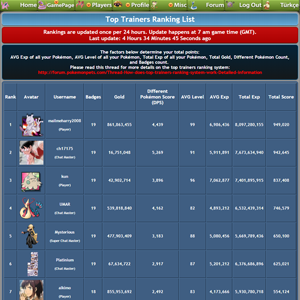 How are you doing? 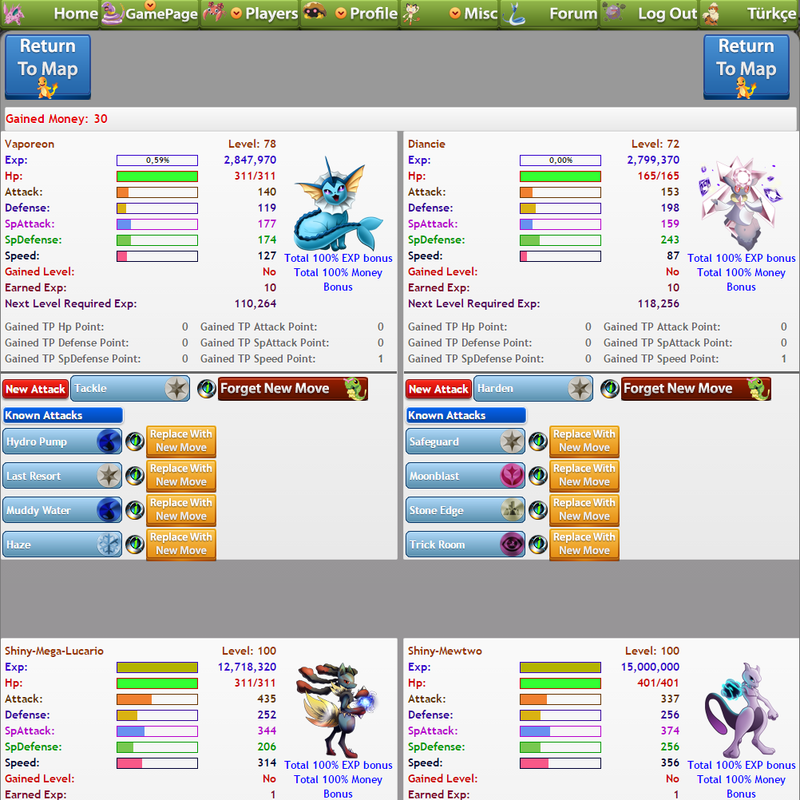 I hope all of you are fine. 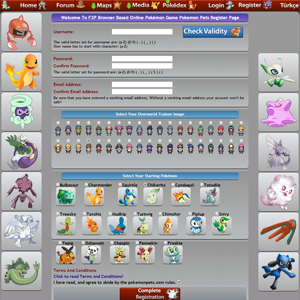 ♻ Pokémon and respective character names/images are trademarks and copyrights of their respective owners. 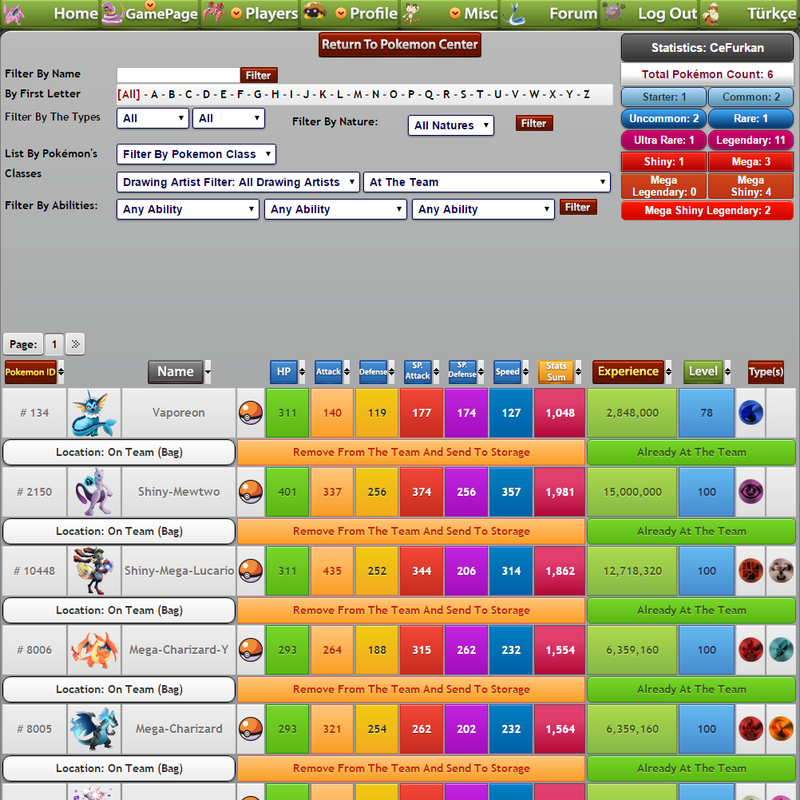 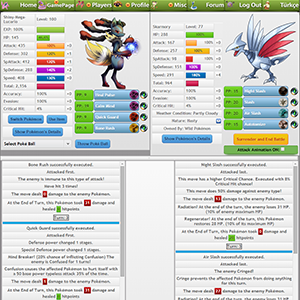 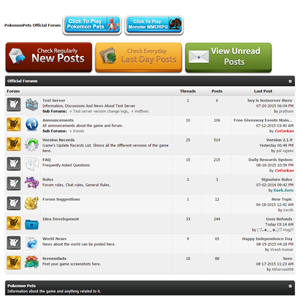 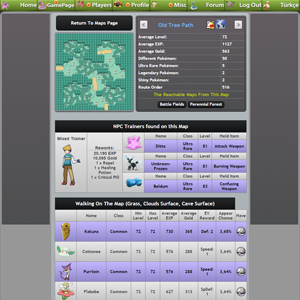 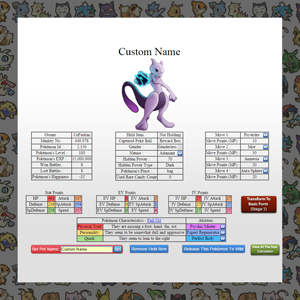 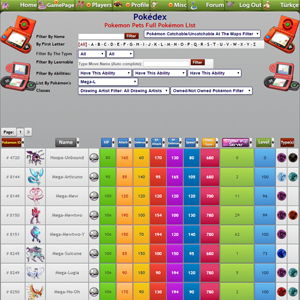 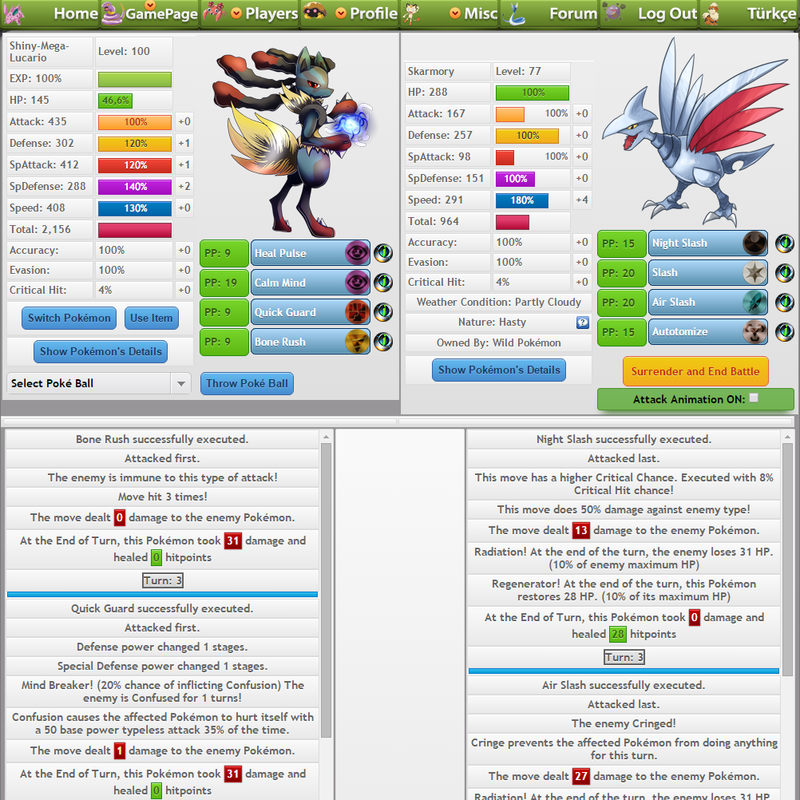 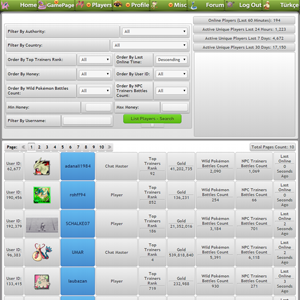 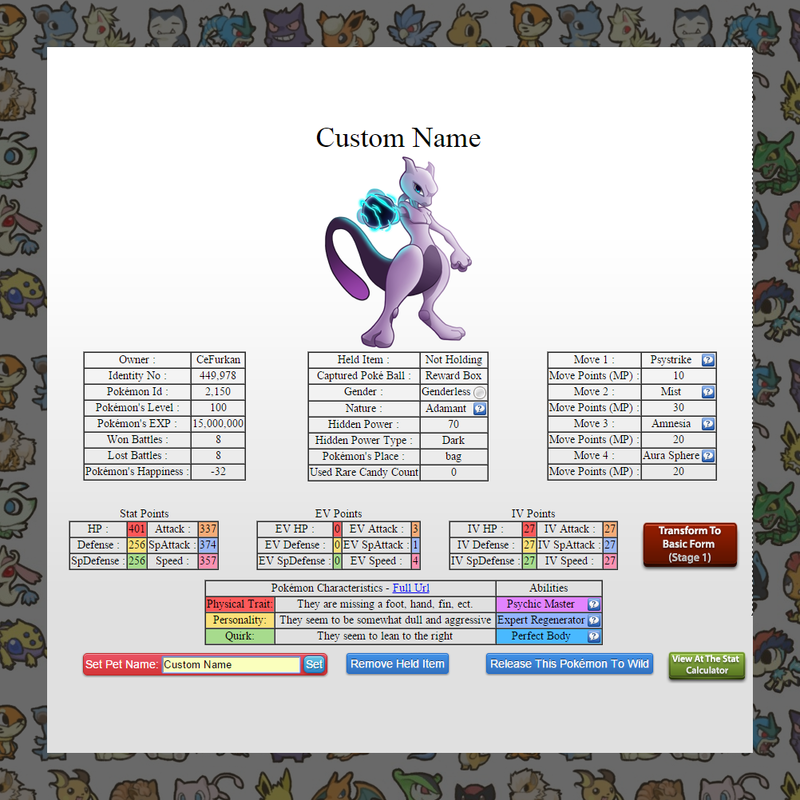 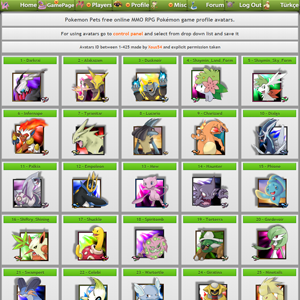 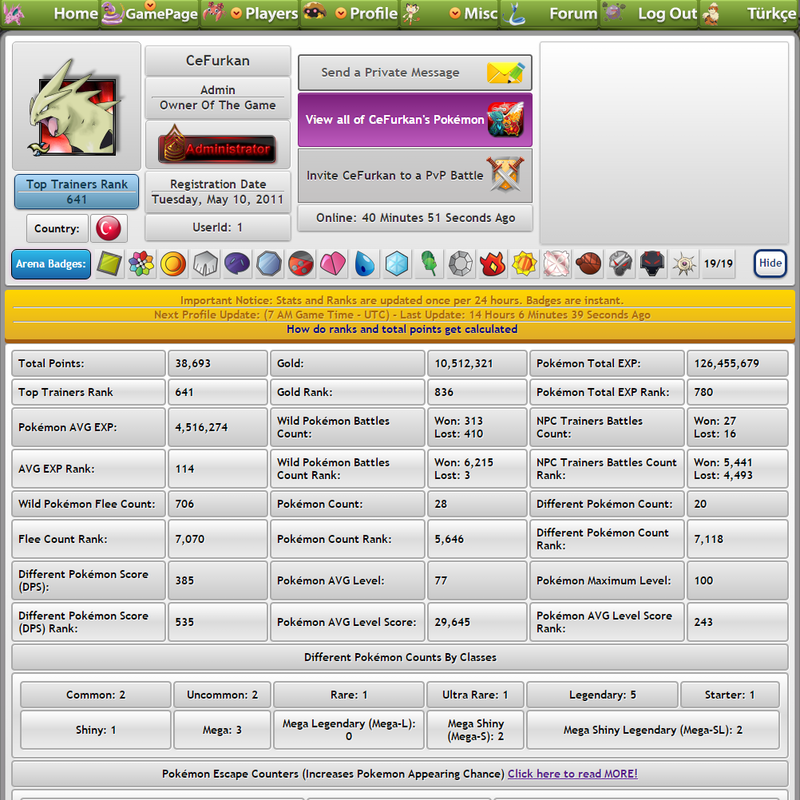 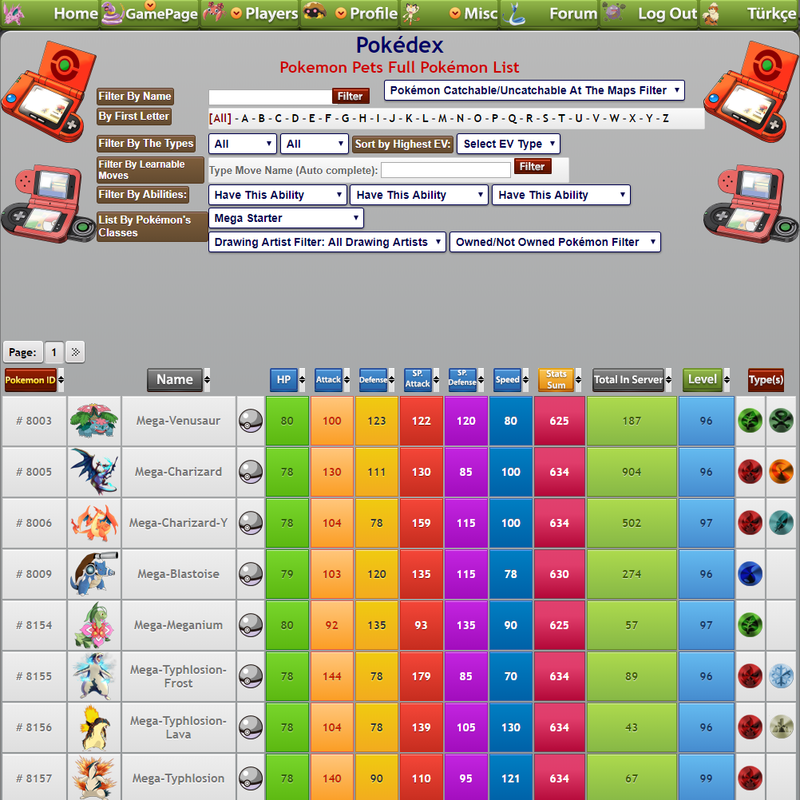 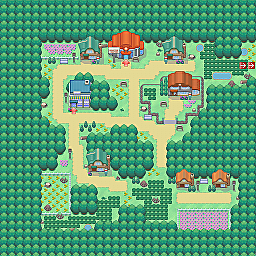 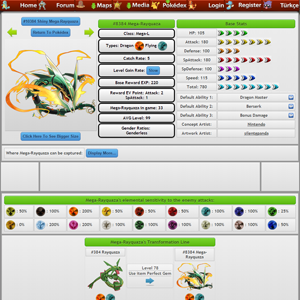 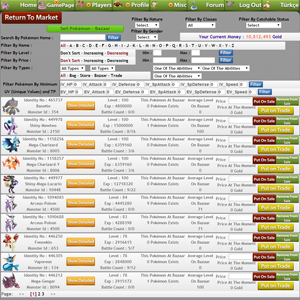 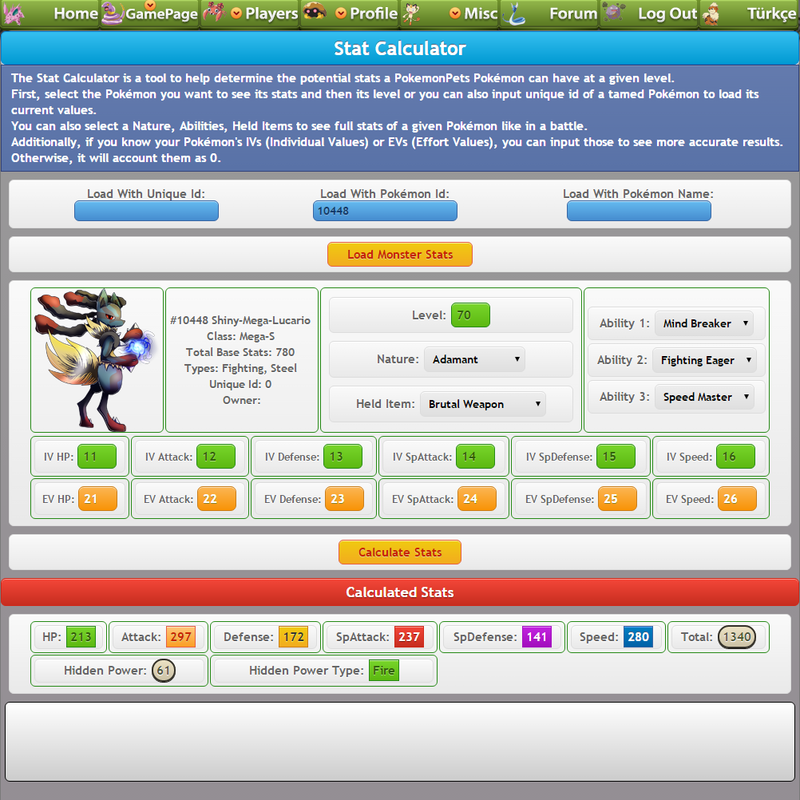 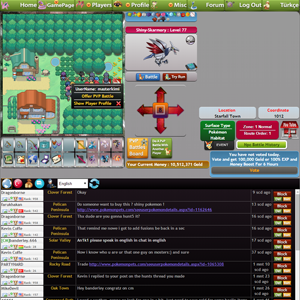 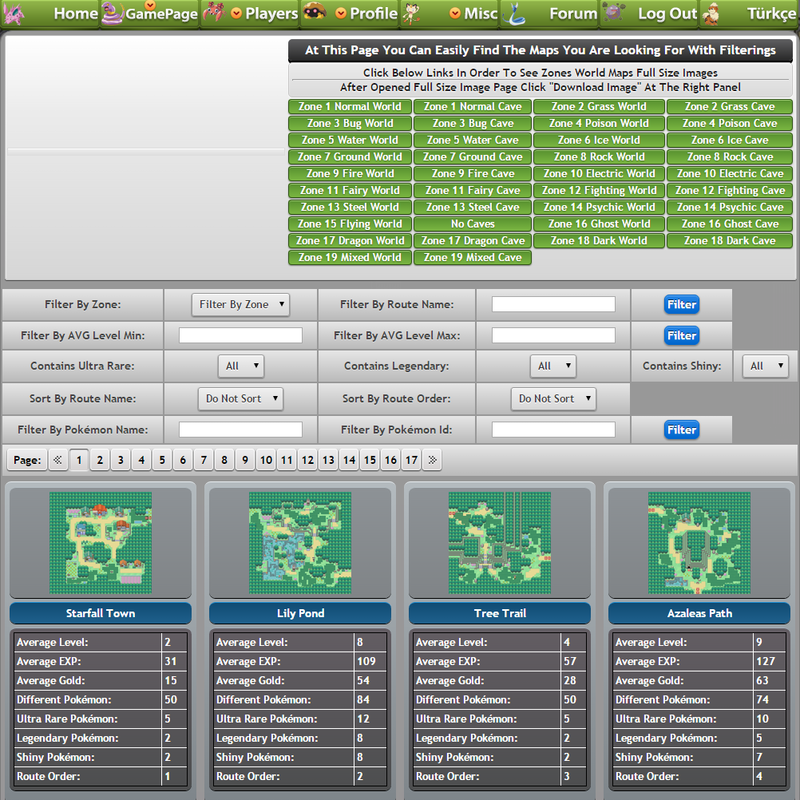 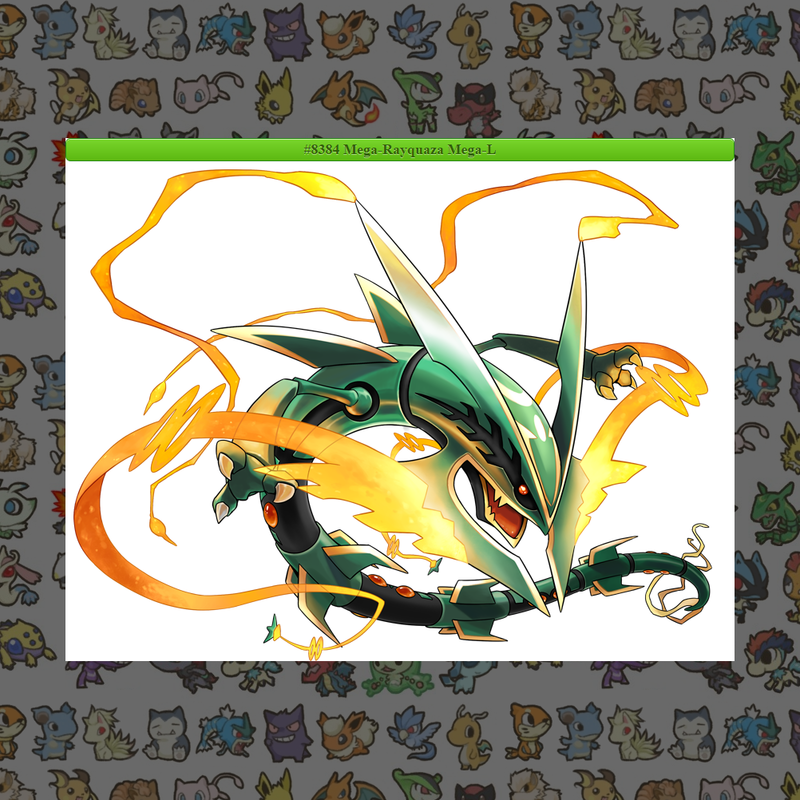 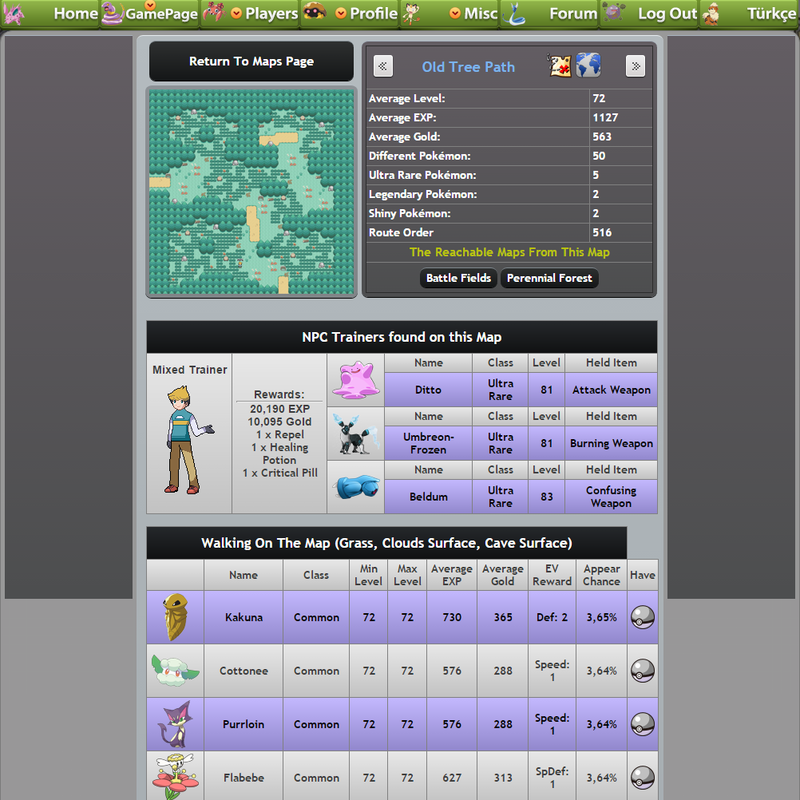 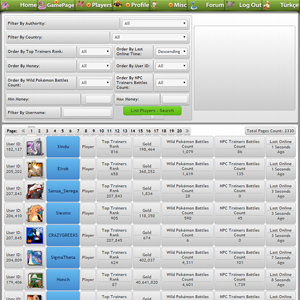 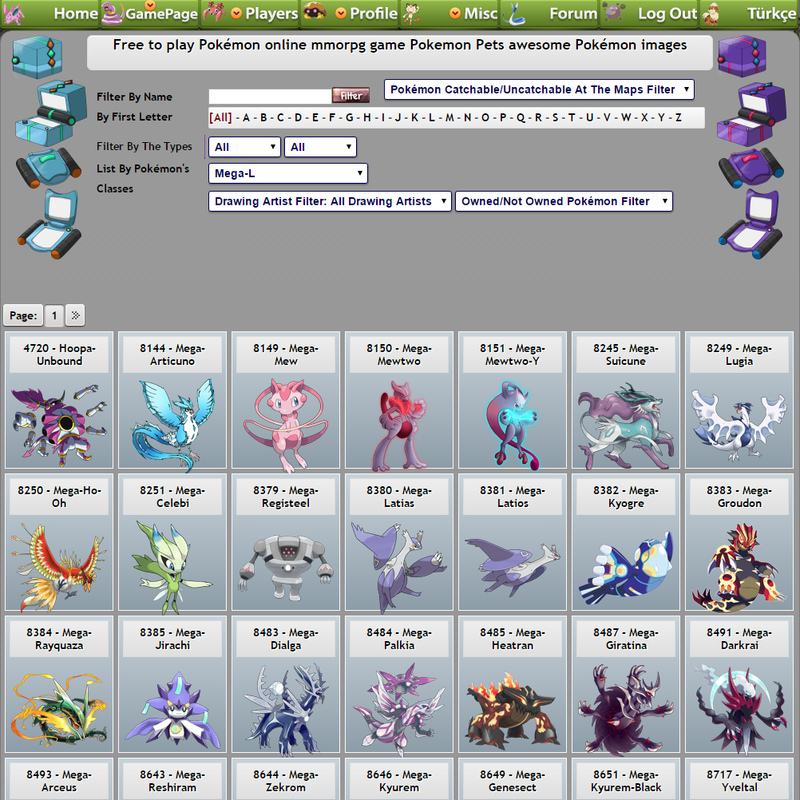 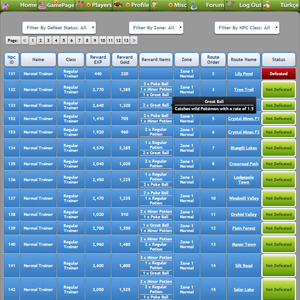 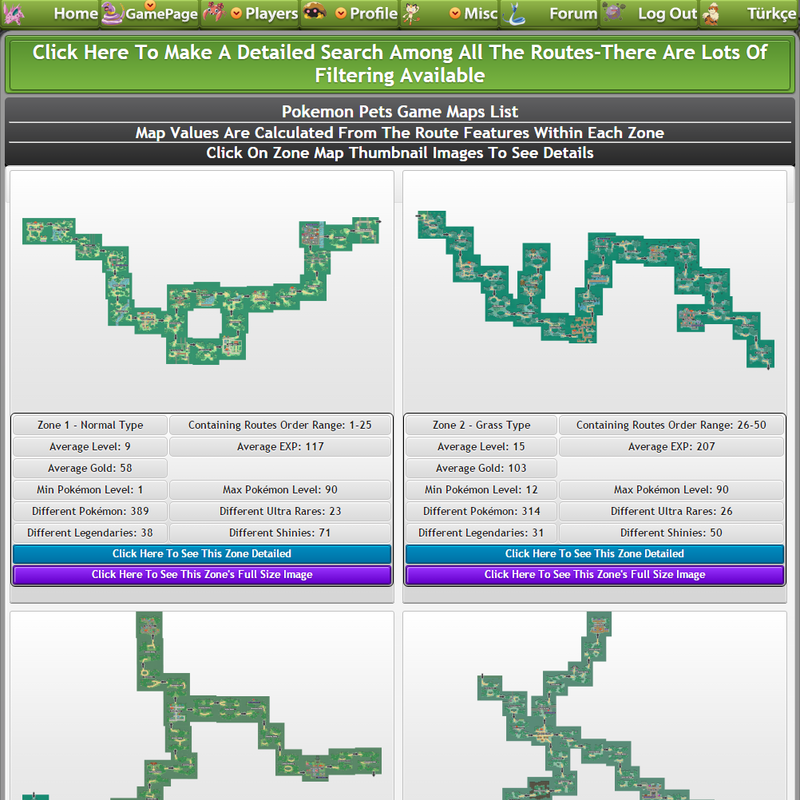 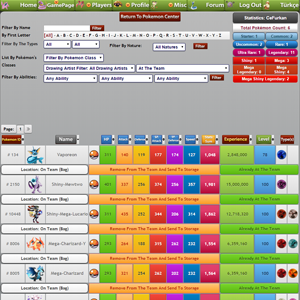 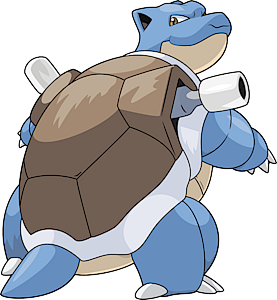 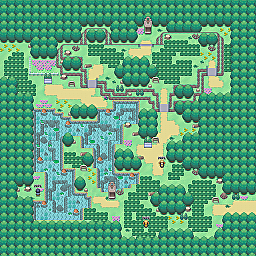 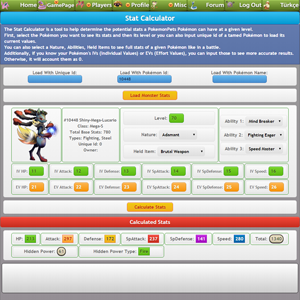 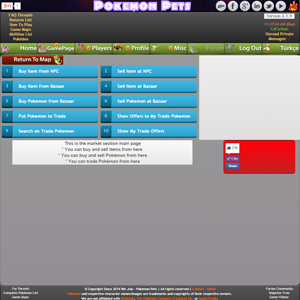 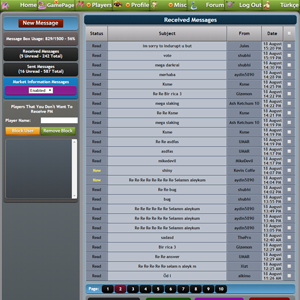 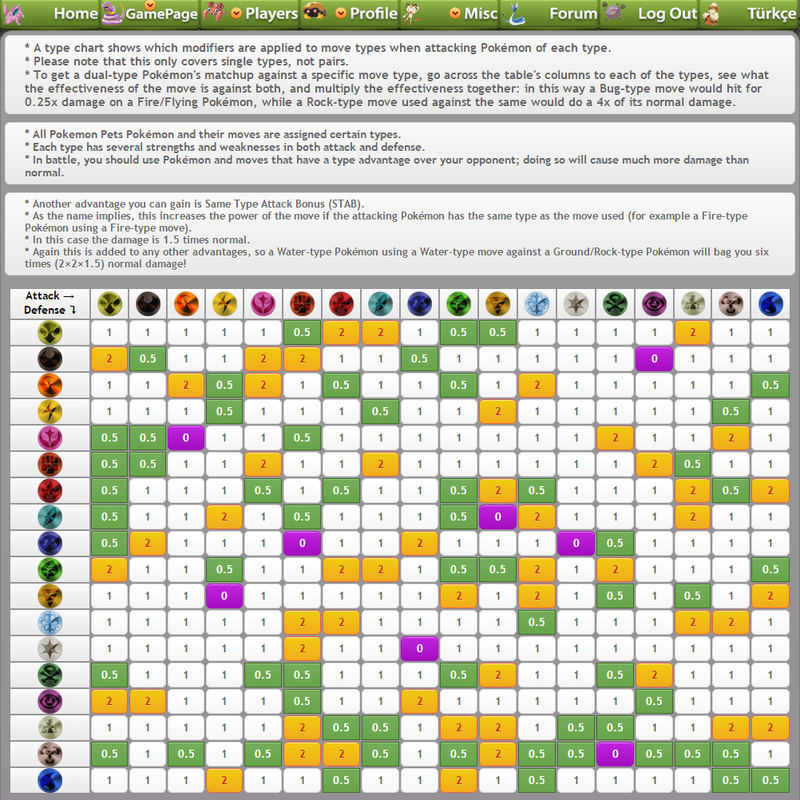 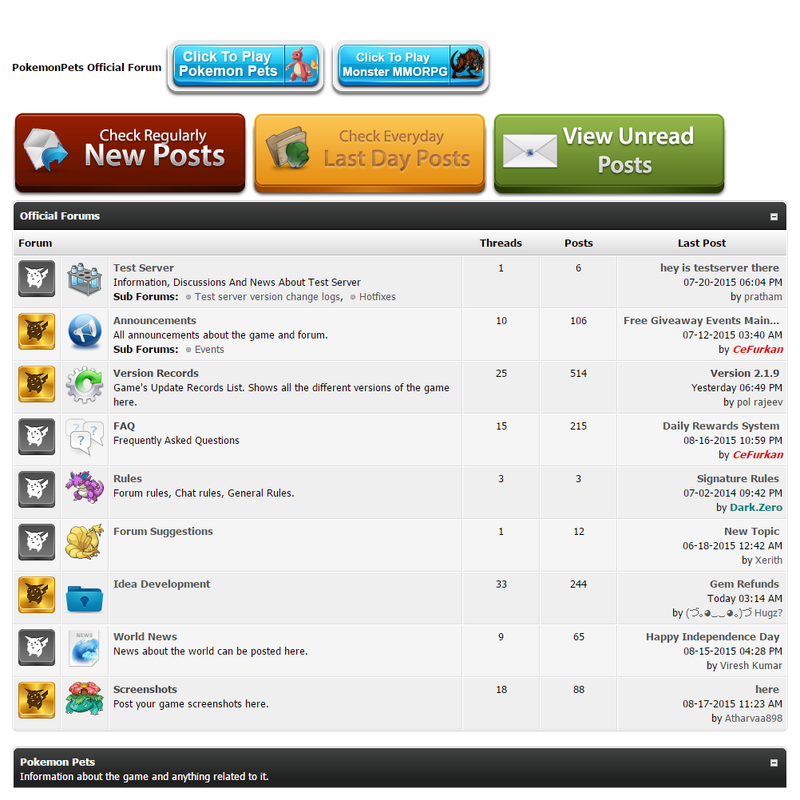 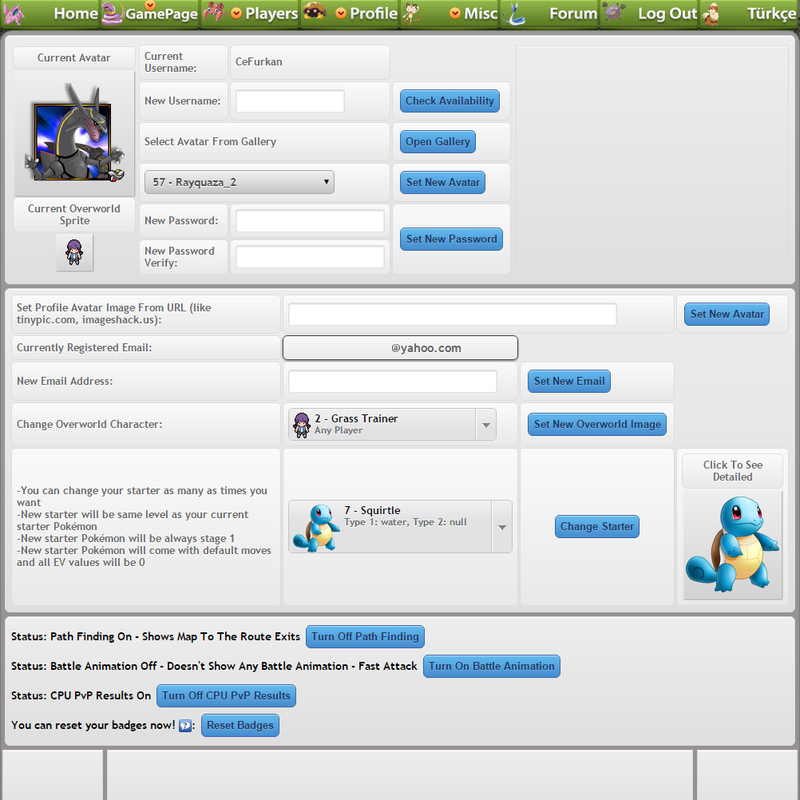 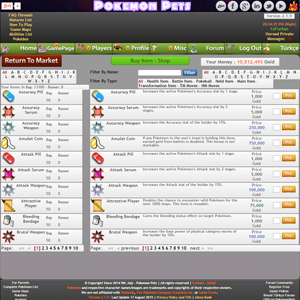 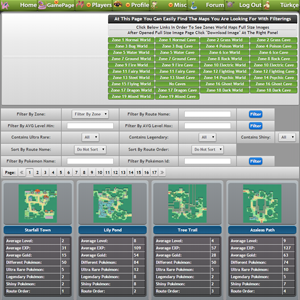 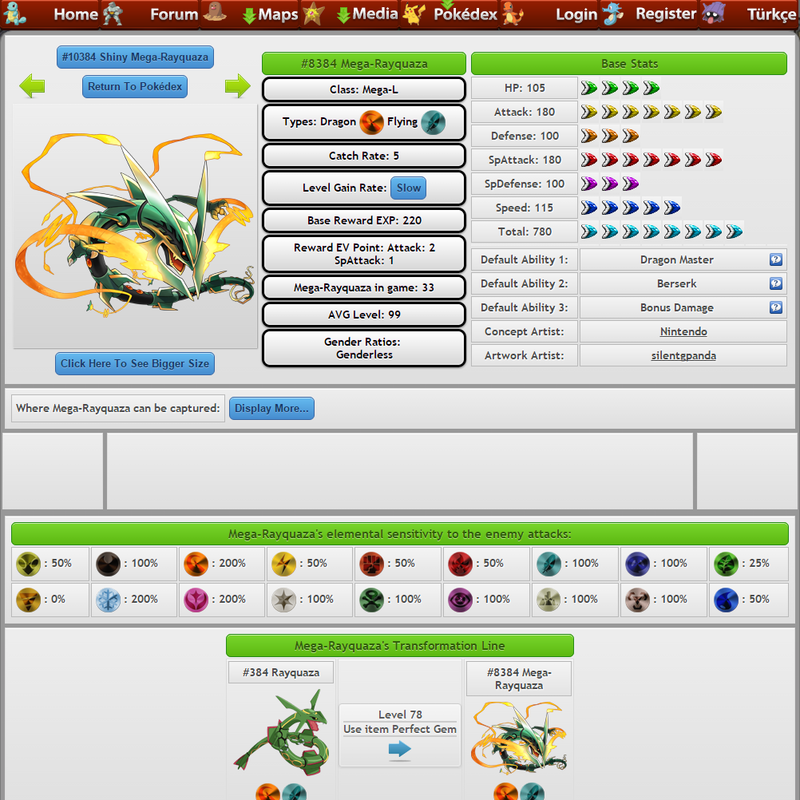 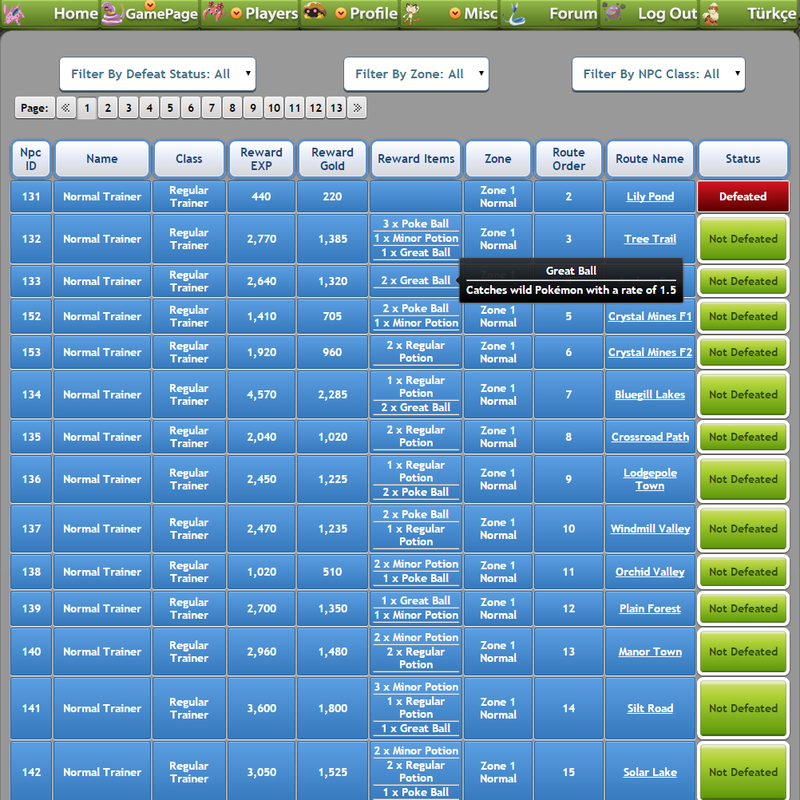 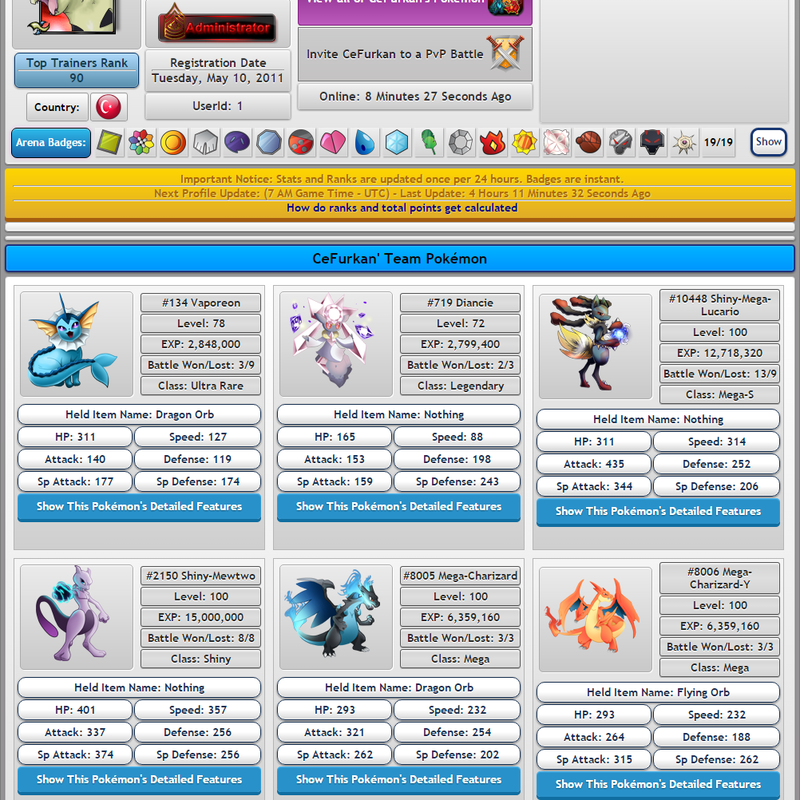 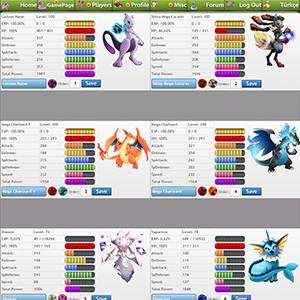 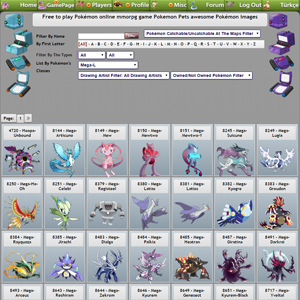 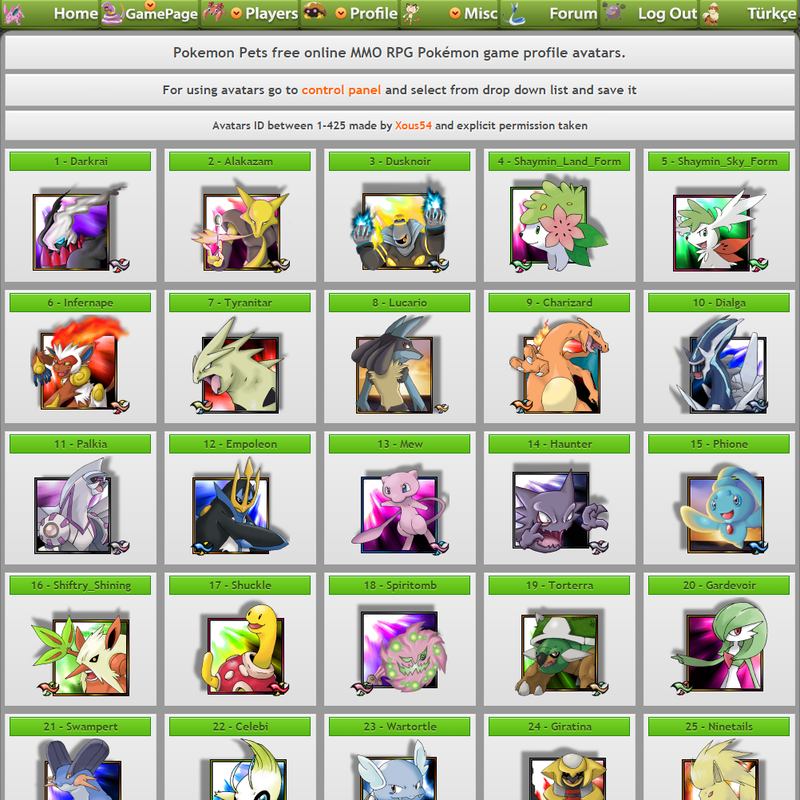 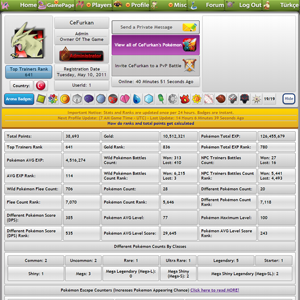 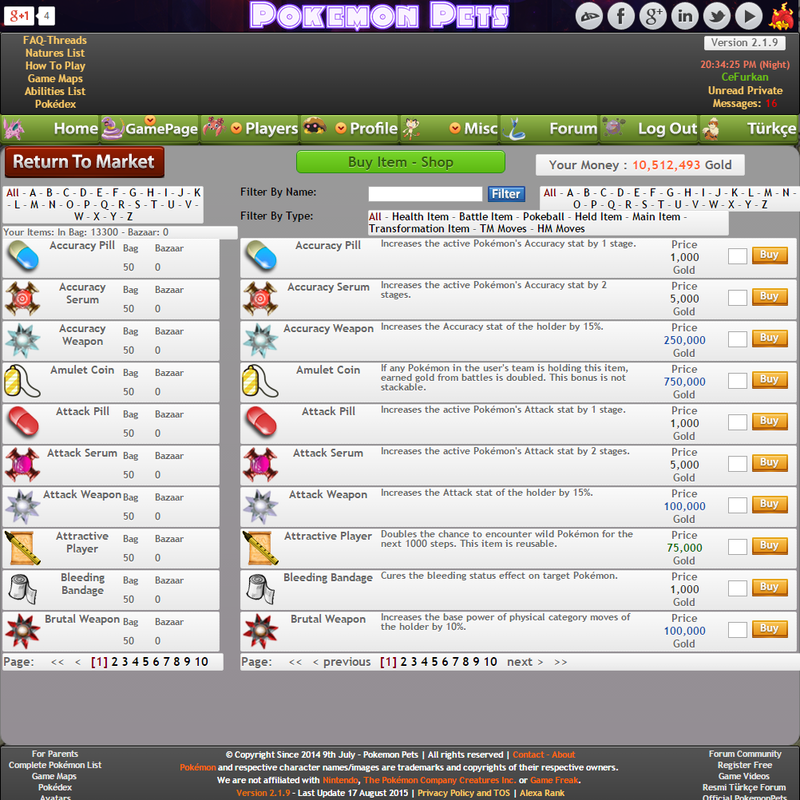 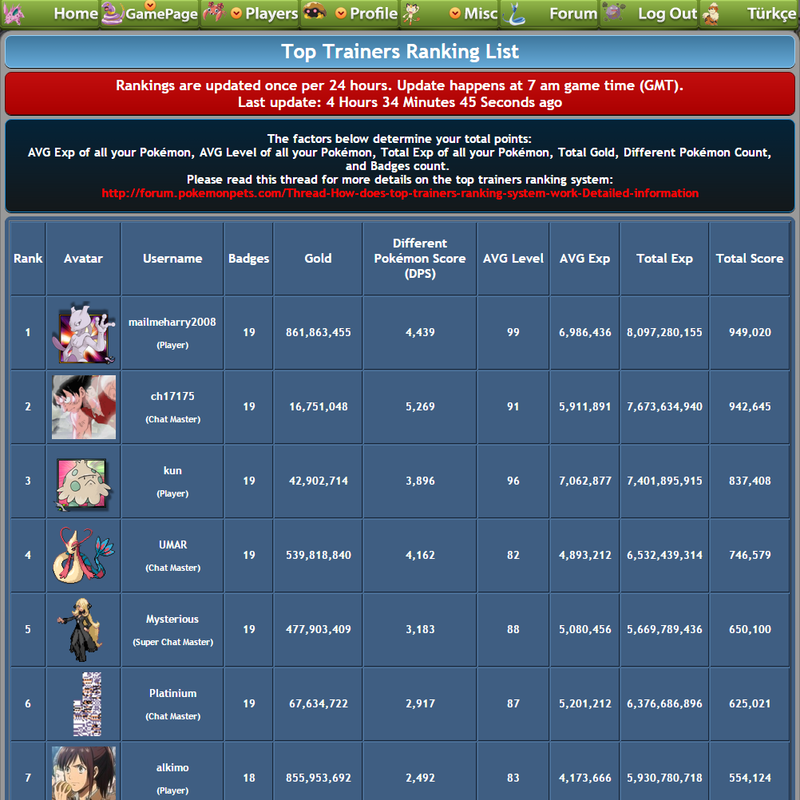 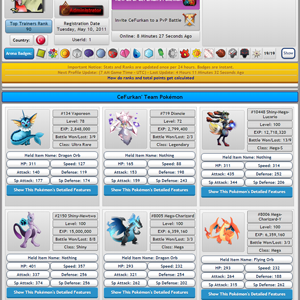 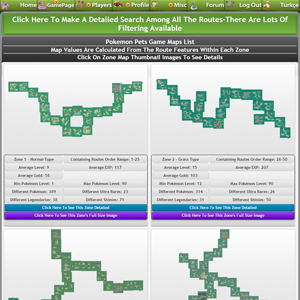 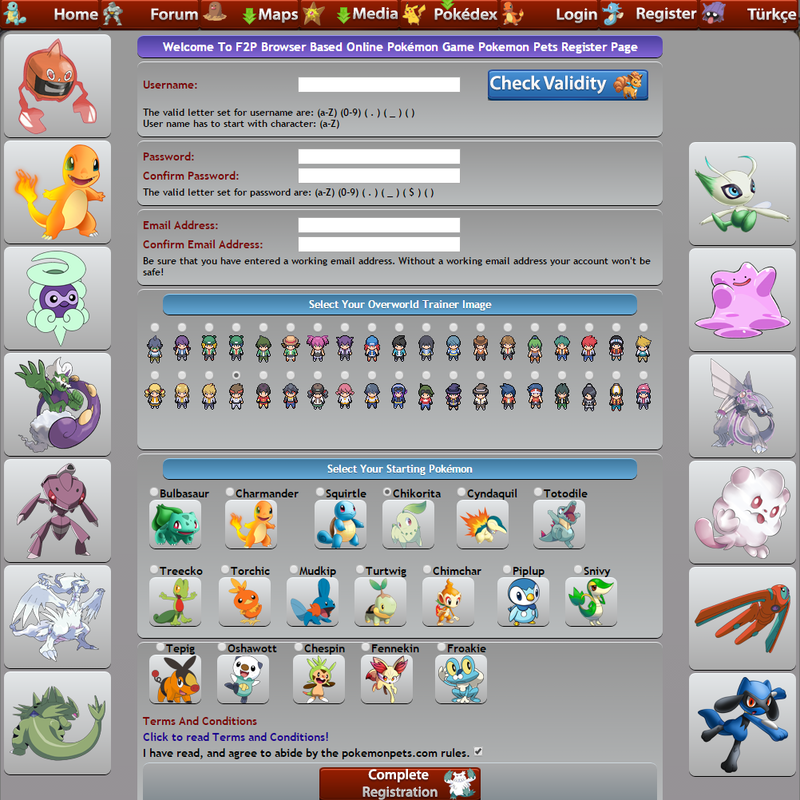 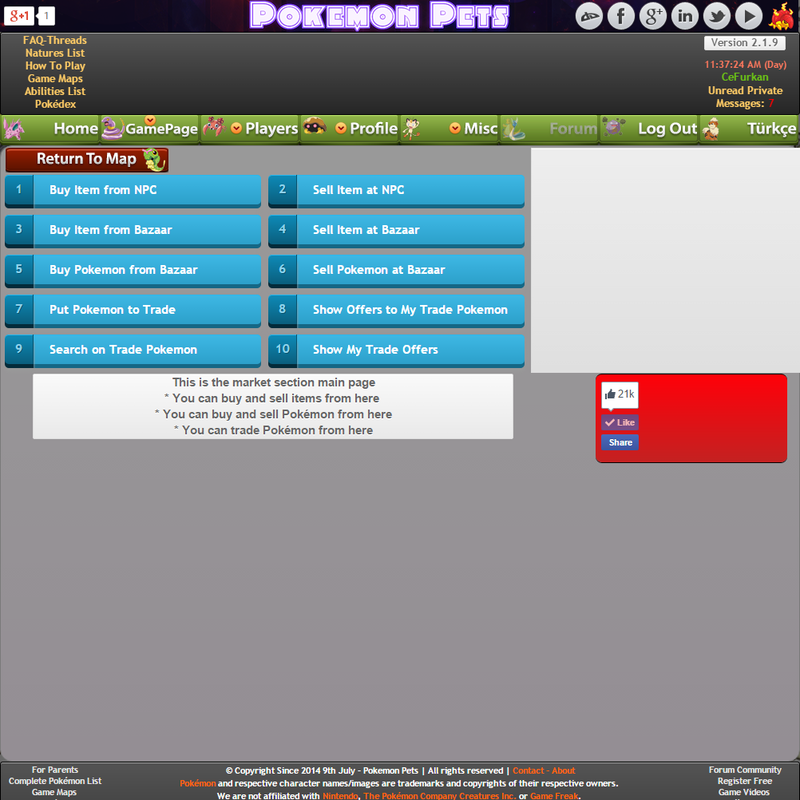 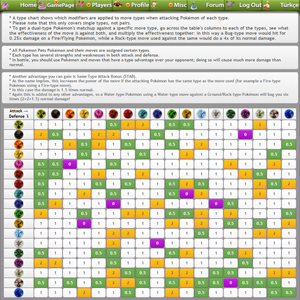 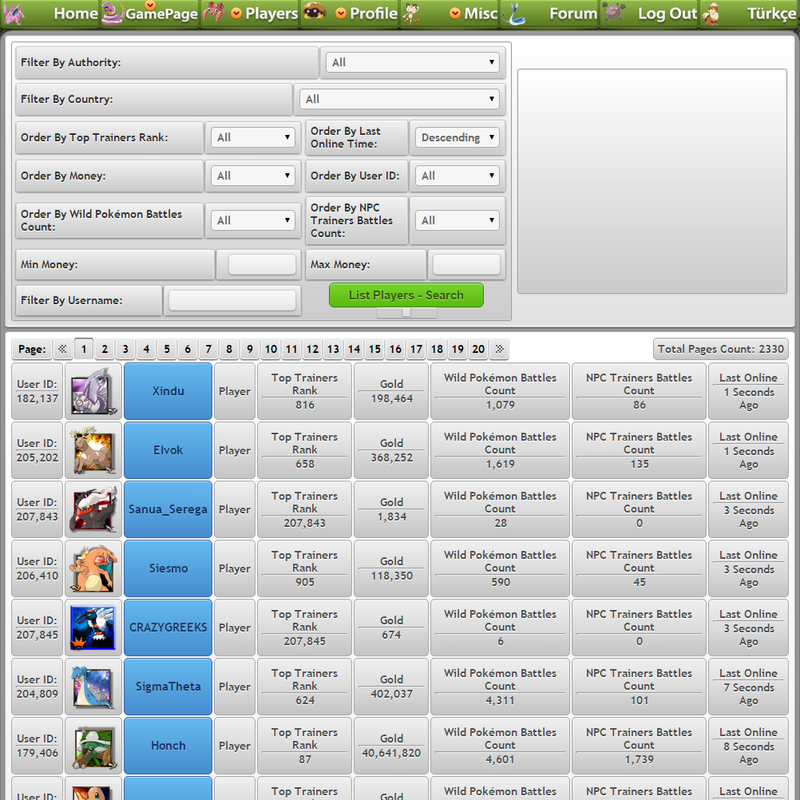 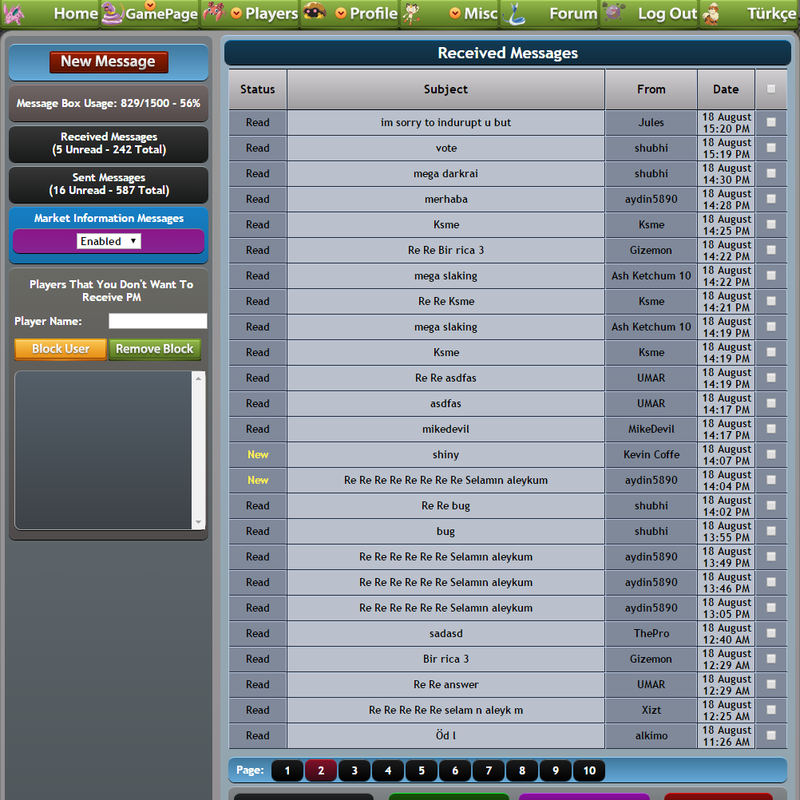 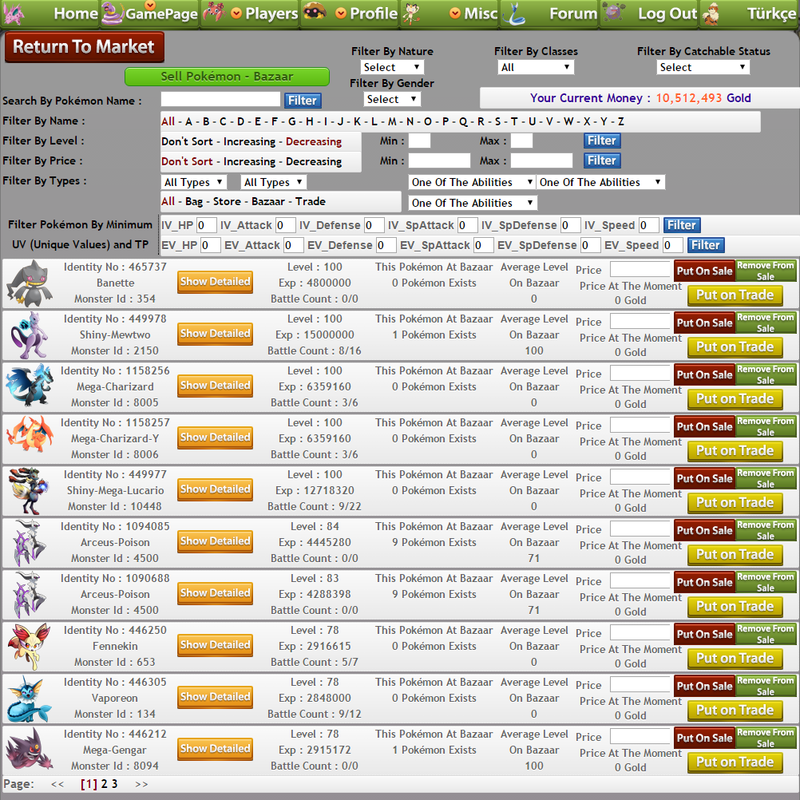 ✯ PokemonPets is not affiliated with Nintendo, The Pokémon Company Creatures Inc. or Game Freak.